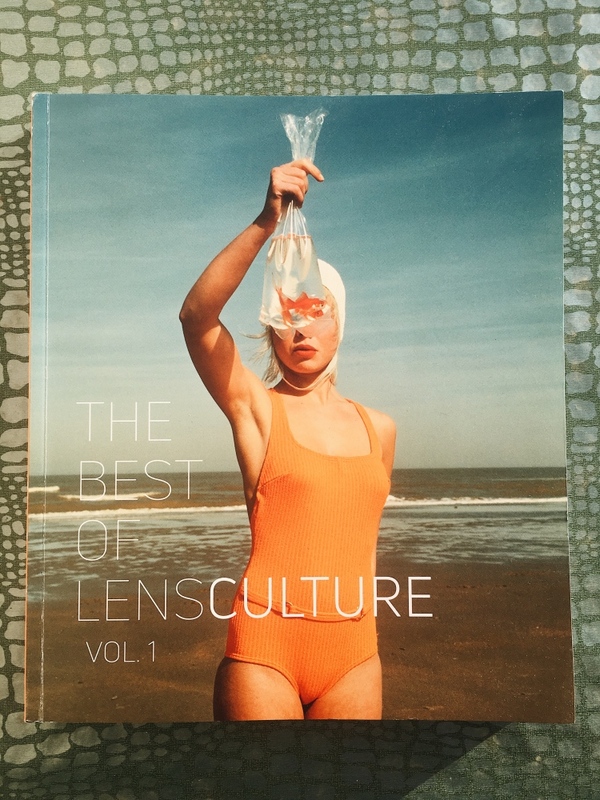 Nice thing to be among the photographers featured on this amazing publication. The story I'm working on is about a small village in the south of Bosnia and Herzegovina called Počitelj, which was brutally attacked during the war in Yugoslavia in the 90's. Today some of the original inhabitants of the village are trying to rebuilt their way of life as it was before the war. The work has just begun, really hope to give more visibility to the courage of these people in the next future.